• August 2 – American bombers attacked oil plants at Ploesti, Romania. • August 4 – Billings Polytechnic celebrated its 35th Anniversary. • August 5 – A 7th Ferrying group pilot died in a plane crash six miles from Great Falls. • August 6 – “Pitt” the elephant was killed after being struck by lightning in Dillon. • August 8 – Great Falls Legion Juniors beat a Miles City team 8–7 to win the state baseball championship. An 18-month-old Chinook boy was found alive after spending three days lost on a ranch. • August 9 – A Consolidated Freightways warehouse and 25,000 pounds of freight burned in Shelby. • August 12 – A fighter plane from the 7th Ferrying Group crashed near Belt, killing the pilot. • August 15 – 34,000 U.S. and Canadian soldiers, including the First Special Service Force, landed on Kiska. • August 17 – The Montana Flour Mills Co. in Great Falls was destroyed by fire, along with 100,000 bushels of wheat. • August 25 – Eleven killed in a B-17 crash north of Winnett. 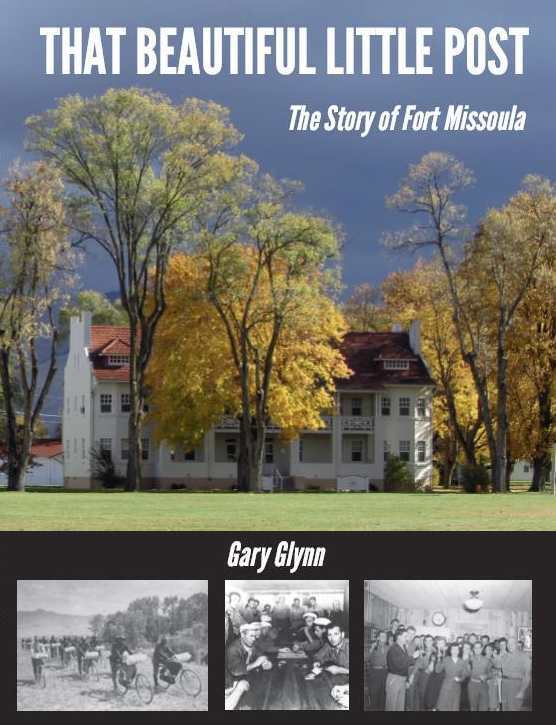 • July 1 – Ernest Melby became Chancellor of the Montana University system. Newsprint production was slashed. • July 2 – Four were killed in a tanker truck fire at Cut Bank. • July 4 – Frank O’Neill of Great Falls, a cook during the Civil War, celebrated his 104th birthday. • July 6 – Struck by three Japanese torpedoes, the light cruiser USS Helena sank during the Battle of Kula Gulf. • July 10 – British and American soldiers landed in Sicily. Louis Armstrong and his Orchestra entertained servicemen at the Great Falls Civic Center. • July 17 – 500 delegates attended the 25th annual American Legion convention. • July 22 – Palermo captured by American forces. • July 23 – A light bomber crashed at Great Falls, killing two. • July 25 – Three miners were killed in a cave–in at the Leonard Mine in Butte. Philip Coleman was arrested for the murder of Carl and Roslyn Pearson at Lothrop. • July 28 – A military plane made a forced landing five miles northwest of Reedpoint. The Japanese successfully evacuated Kiska without being discovered. • July 31 – Temperature of 106 degrees recorded in Roundup.